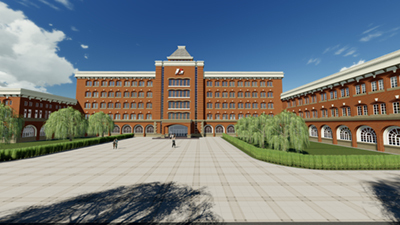 BCHT was established in March 2004 by the investment of Changchun High-technology Industry Development Property (Group). The company is a high-tech enterprise engaged in research, development, production and marketing of biologics and drugs. 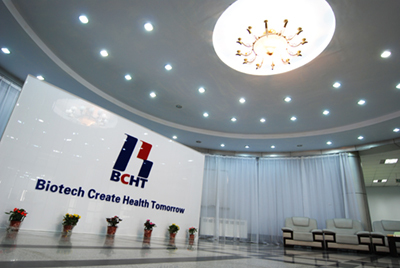 BCHT now owns four manufacturing sites which cover 235,000 square meters in total and two R&D centers for vaccine and drug with the most equipped laboratories and pilot plants in the areas over 5000 square meters. 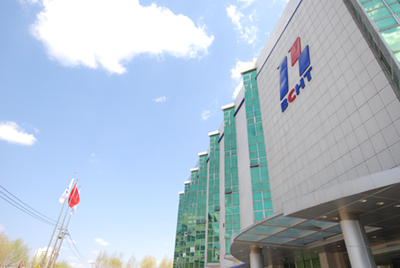 For the last few years, the company`s R&D investment exceeds over 120 million RMB. In 2008, BCHT successfully launched its product Varicella Vaccine, Live in China. In the following years, BCHT continuously committed to improving the product and led in 2010 removal of gelatin from adjuvant and extended the vaccine shelf-life up to 36 months which is the longest one in the world in 2011. These improvements enhanced the vaccine safety and quality, and established BCHT the leading position in varicella vaccine.